If you say it is your best book then I need to reconnect with it! Maybe buy a copy for a friend before there are no more left. I found them at Russell Books recently. 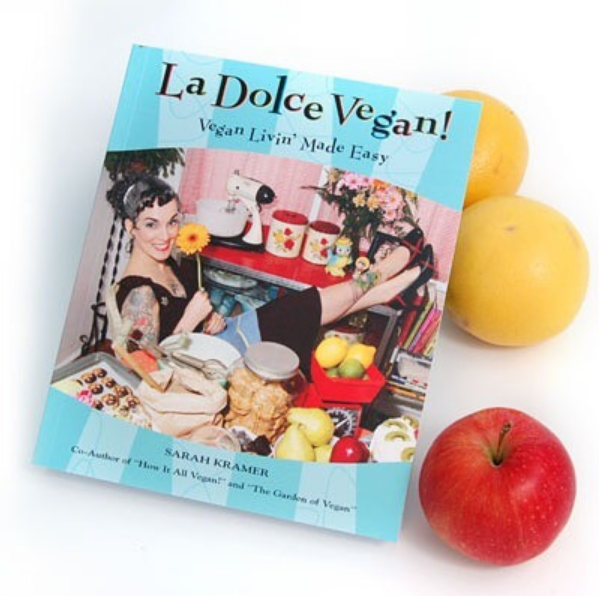 This was the book that made me get into the veggie lifestyle! I was considering it, saw the cover of this book and couldnt resist buying it. Thank you 🙂 It was literallu the book that changed my life. Will definitely go and look for this! Available as Kindle book on Amazon, price has gone up a bit though for ebook since I bought it a while back.